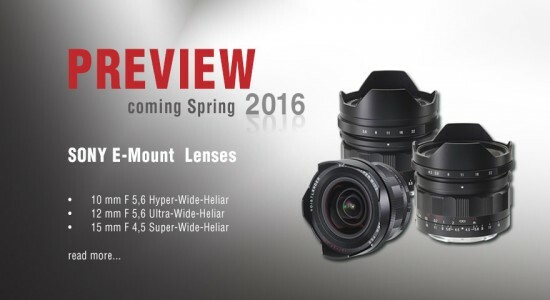 Canon EF 16-35mm F2.8L III lens is coming! 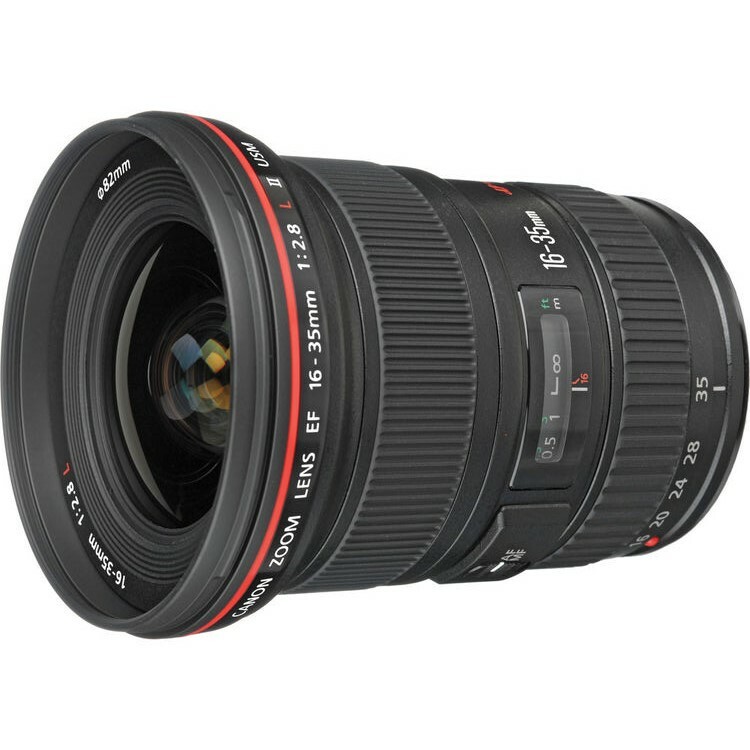 According to the latest rumors from CR2, Canon will announce the EF 16-35mm F2.8L III sometime in 2016, along with EOS 1D X Mark II in ealry 2016 or EOS 5D Mark IV in Spring of 2016. 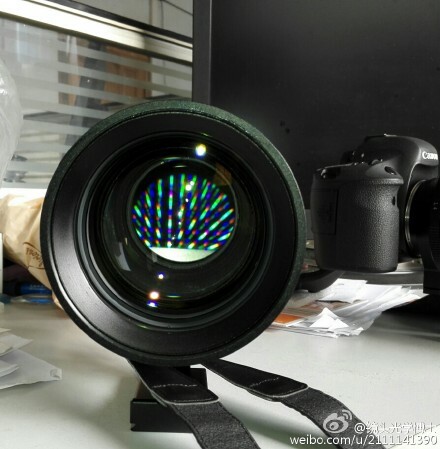 This new lens will use BR (Blue Spectrum Refractive element). This entry was posted in Uncategorized and tagged Canon lens rumors on November 20, 2015 by admin. This entry was posted in Uncategorized and tagged Mitakon Zhongyi 135mm F1.4 lens on October 20, 2015 by admin. 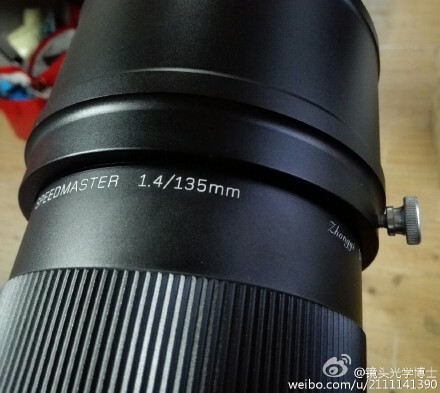 A new Mitakon Zhongyi 135mm F1.4 lens is coming! 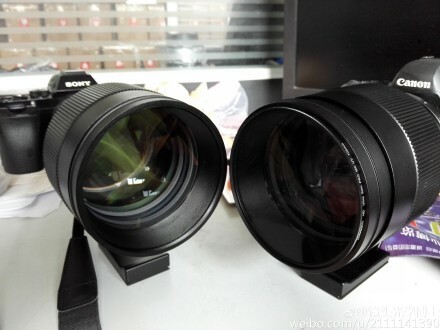 According to the latest rumors from weibo.com, this new lens will be available for Sony FE, Canon EF and Nikon F mounts. 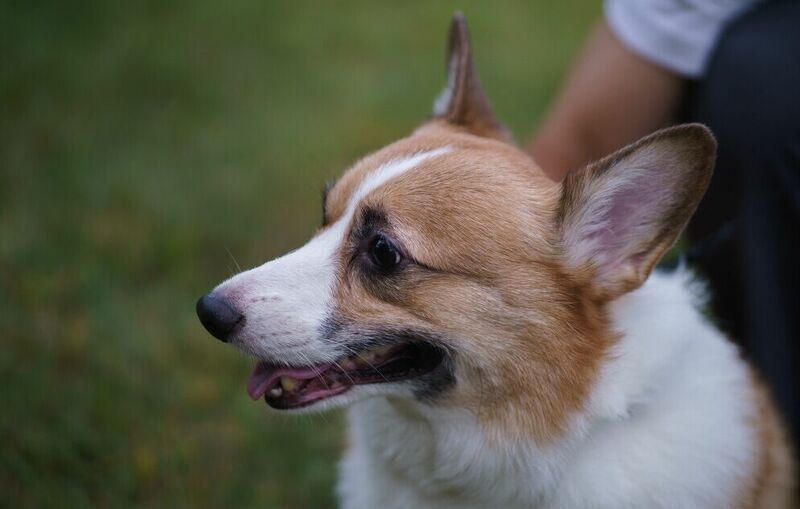 This entry was posted in Uncategorized and tagged Mitakon Zhongyi 135mm F1.4 lens on October 18, 2015 by admin. This entry was posted in Uncategorized and tagged Mitakon Zhongyi 25mm F/0.95 Lens on September 14, 2015 by admin. What is it above? 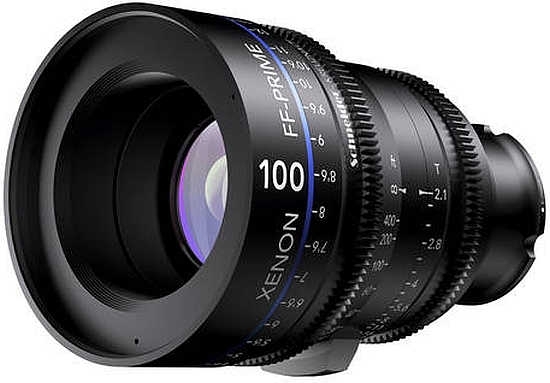 Is it the new Mitakon Zhongyi 25mm F0.95 lens? Yes! 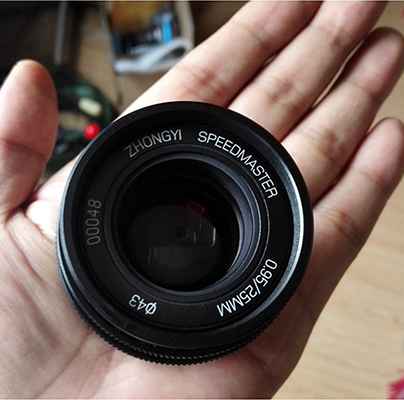 According to the latest rumors from FR, ZhongYI will soon announce this fastest compact lens in Black (no Silver version). 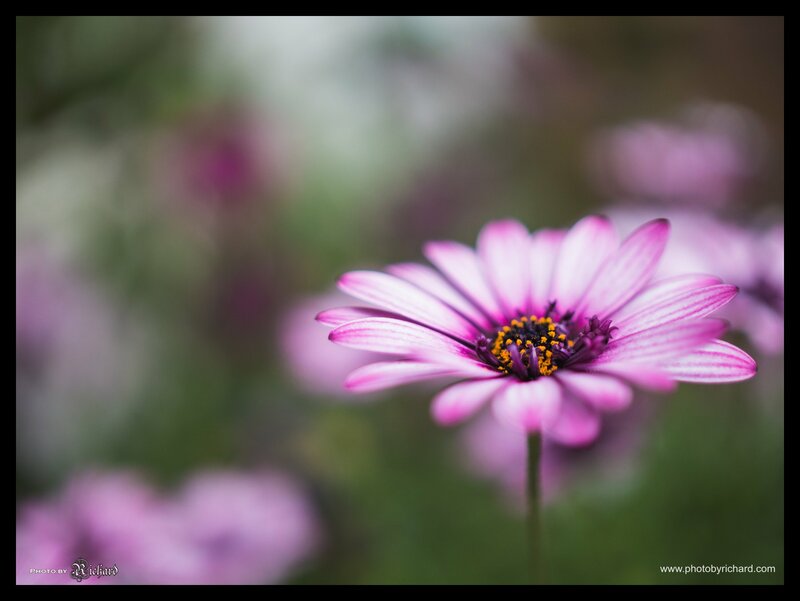 This entry was posted in Uncategorized and tagged Mitakon Zhongyi 25mm F/0.95 Lens on September 9, 2015 by admin.